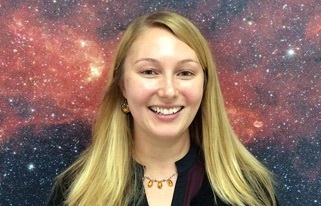 I am currently a joint ITC/SMA Fellow at the Harvard-Smithsonian Center for Astrophysics in the Institute for Theory and Computation (ITC). My research is focused on understanding the nature of magnetic turbulence at all scales in the universe. This includes the solar wind, the diffuse and star forming interstellar medium (ISM), the turbulent nature of nearby galaxies. Towards cosmological scales, my research also investigates the effects of turbulence on the hot ionized gas in galaxy clusters and on the diagnostics of the Lyman alpha forest.